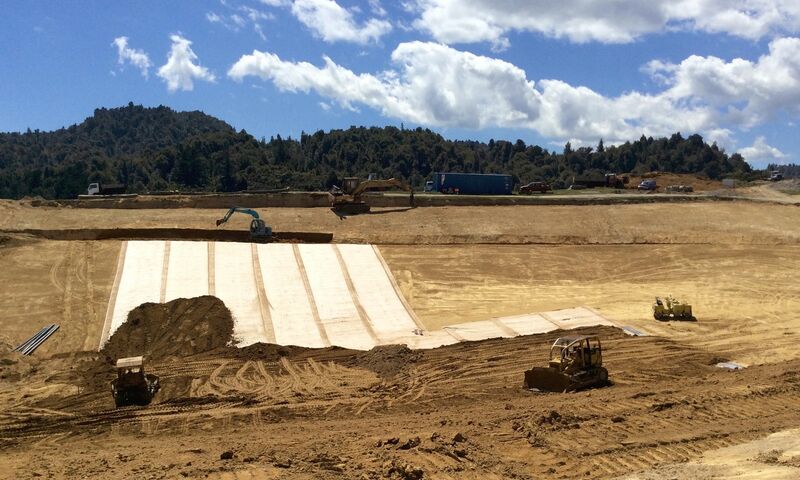 AEL are leading suppliers in Rural, Civil and Construction in New Zealand. As an independent supplier and installer, Aspect Environmental Lining can offer unbiased advice on material selection and installation techniques to best suit your requirements. 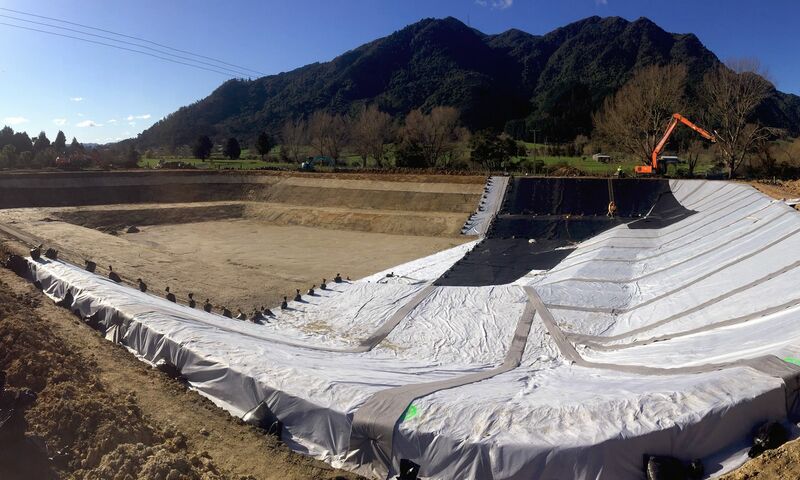 Directors Craig McMillan and Greg Terrill have collectively over 50 years’ experience in the lining industry, and have been involved in installations throughout New Zealand, Australia and the Pacific region.